Séverin Blanc is a white rum matured for a minimum of 6 months in stainless steel vats. Nose: Exotc fruit, brown sugar and caramel. Palate: Fruity, oily and warm with a long finish and a liquorice after taste. Séverin rum is produced by The Séverin Estate, known in Guadeloupe as “Domaine de Séverin”. Séverin Estate was established at the beginning of the 19th century by Mr Séverin who bought the Bellevue Estate. It was subsequently sold to Henri Marsolle in 1928. He then installed the famous 8 metre milling wheel located on the main artery of the big river to provide hydraulic energy for the crushing of the sugar cane in order to extract the pure sugar cane juice. The Marsolle Brothers took over from their father in 1952: Edouard & Joseph. Unfortunately Edouard died in a tragic explosion of the boiler in 1964. This led Joseph to modernize the distillery in 1966 and install a creole column still with 19 platters. In 2014, the Marsolle family sold 65% of the business to another famous local family who own 1000 hectares of sugar cane on the island. 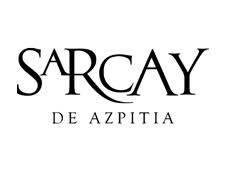 95% of the rum is sold locally as white rum and only a few hundred casks are matured for longer in bourbon, cognac, Bordeaux and sherry casks. The Séverin Estate, known in Guadeloupe as “Domaine de Séverin”, was established at the beginning of the 19th century by Mr Séverin who bought the Bellevue Estate. It was subsequently sold to Henri Marsolle in 1928. He then installed the famous 8 metre milling wheel located on the main artery of the big river to provide hydraulic energy for the crushing of the sugar cane in order to extract the pure sugar cane juice. The Marsolle Brothers took over from their father in 1952: Edouard & Joseph. Unfortunately Edouard died in a tragic explosion of the boiler in 1964. This led Joseph to modernize the distillery in 1966 and install a creole column still with 19 platters. 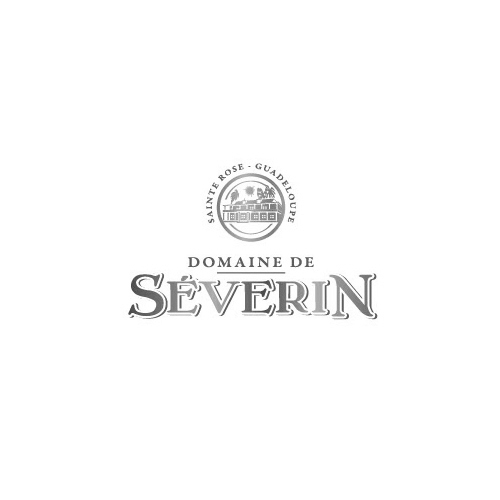 The Séverin Estate, known in Guadeloupe as “Domaine de Séverin”, was established at the beginning of the 19th century by Mr Séverin who bought the Bellevue Estate.